Linden, NJ minutes from downtown and City Hall. 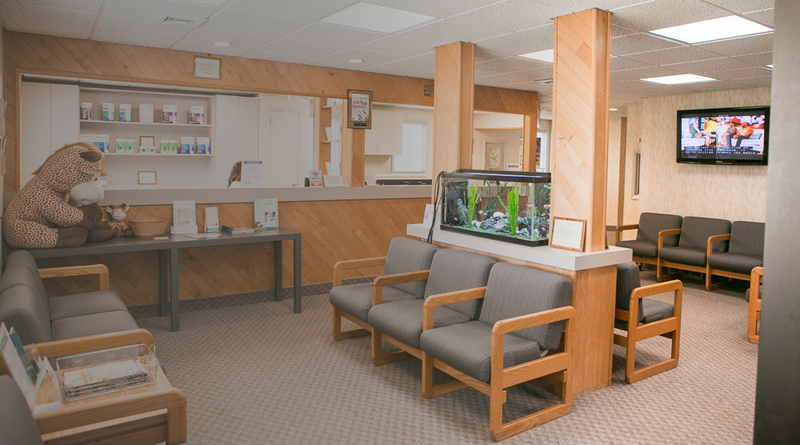 With more than 35 years of experience, our dentists are recognized as leaders in the field of dentistry. 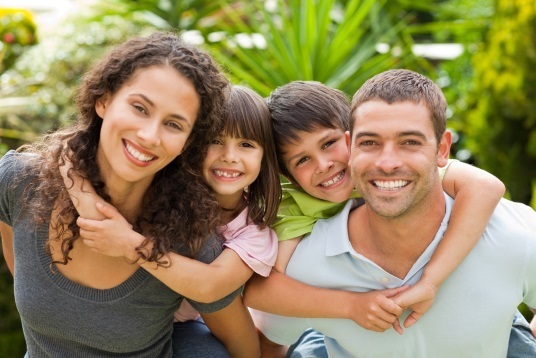 You can feel confident knowing that we have the expertise, knowledge and training to provide compassionate, individualized, dental care in a comfortable family-friendly environment. 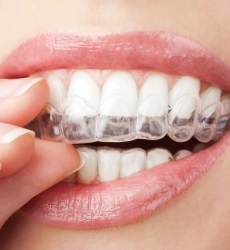 Invisalign aligners are comfortable and virtually invisible alternative to metal braces for adults, kids and teens. From subtle changes to major repairs, our dentists can perform a variety of procedures to improve your smile. 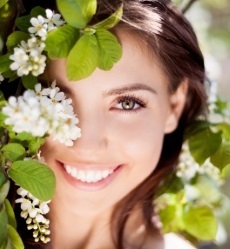 Zoom Laser whitening is clinically proven to whiten teeth up to eight shades in 45 minutes. Get the confidence that glows. Linden Dental Associates has been providing superior dental care services and creating healthy confident smiles since 1957. Our team of dental experts specialize in orthodontics, periodontics, prosthodontics, cosmetic dentistry, oral surgery, general and family dentistry. 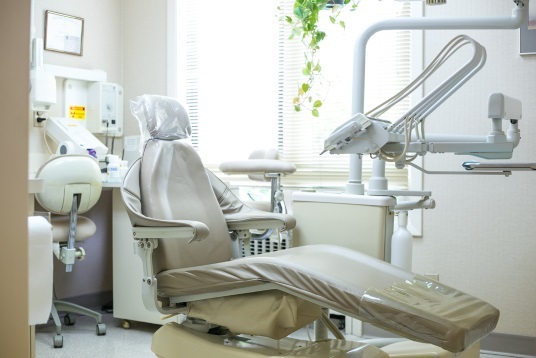 From routine visits to complex cosmetic restorations, we provide a comprehensive range of dental services utilizing state-of-the-art equipment and advanced techniques for adults and children of all ages. For your convenience, we offer walk-in care for dental emergencies, accept most insurance plans, and financing options are available. 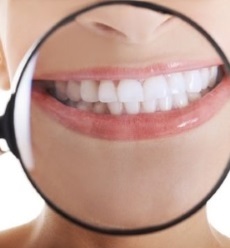 With routine cleanings and general exams, we can keep your sparkling, healthy smile on track. From in-office whitening to smile shaping, we blend art and science to create inspiring smiles. 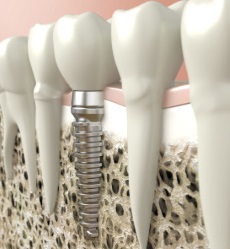 Using advanced treatments and technology, we rebuild smiles in need of repair or replacement.